Have kids that are always amazed by the expensive toy rovers on TV and beg constantly for one? Now they can build their very own! 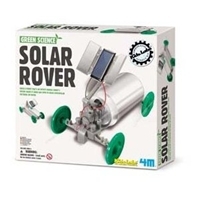 With the Solar Rover Kidz Lab Science Kit kids can create their own robotic toy. 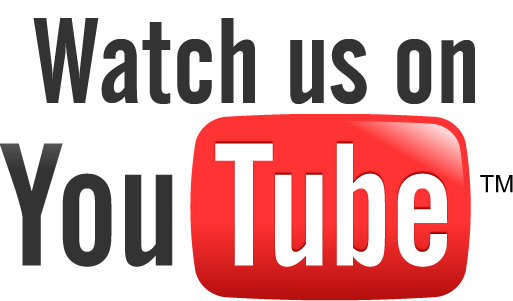 Using this kit kids can complete this task for a unique learning experience. With this green science kit kids get a first-hand lesson in solar energy. With the solar rover kit kids can build their own rover using a recycled soda can that will zip along, no batteries required. This awesome solar rover runs on sunlight only! Solar panels in the rover turn sunlight into the energy that runs the motor. Dress your young scientist in their goggles and lab coat then let them have at it. The learning experience in the kid’s science kit is unbelievable. This children’s science kit provides a firsthand educational experience they can’t get anywhere else. Not only an at home project, teachers can use them in the classroom for a fun experiment or kids can use this kit as the basis for a science fair project. No matter what the occasion, kids will have a blast creating their very own solar rover with the Solar Rover Kidz Lab Science Kit.